I like working with hand tools much more than power tools whenever I can. Aside from the fact that they’re infinitely safer – no spinning blades, etc. to slice through flesh – they’re also quiet. And rather than making sawdust, which is unpleasant to breathe, non-powered tools make shavings, so a mask isn’t necessary. 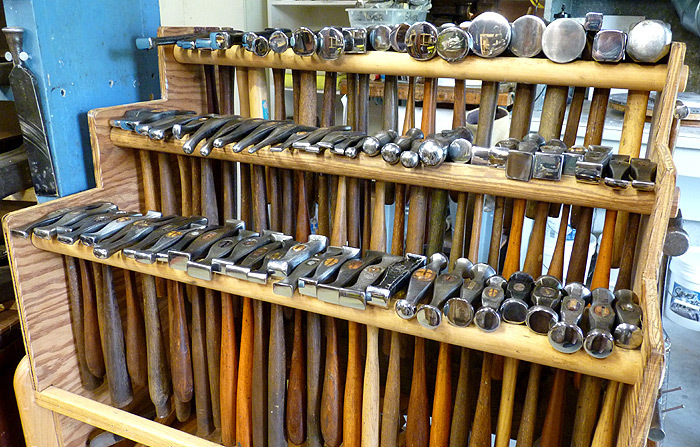 But more than that, hand tools bring me into physical contact with the wood, in exactly the same way that intaglio printmaking requires physical contact with the plates and paper. I enjoy the way a tool feels in my hand, the way it responds to my direction, and the way it interacts with the surface of the wood. 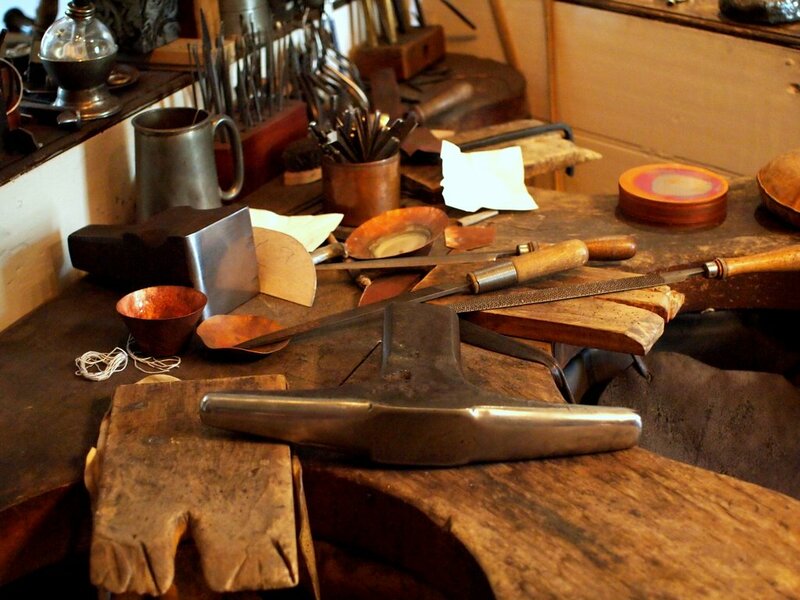 Using hand tools is similar to playing a musical instrument. 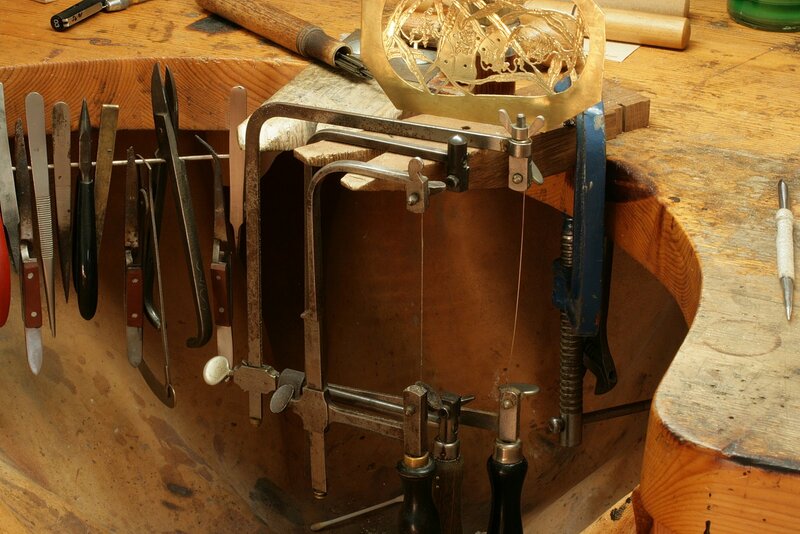 When well tuned and skillfully employed, they literally sing as they cut, shave, and shape the surface of the wood, achieving the desired effect. What is the plane’s intended use? Are you willing to invest a little time setting it up and tuning it for use? Virtually any plane you buy, new or vintage, is going to need some degree tuning and sharpening. The modern hardware store planes will require virtually the same tuning process as a 100 year old Stanley or competitor. Even a brand new Lie Nielsen or Veritas (both of which I am a huge fan) will need a final honing, if nothing else. The quality of hand tools today is generally abysmal. 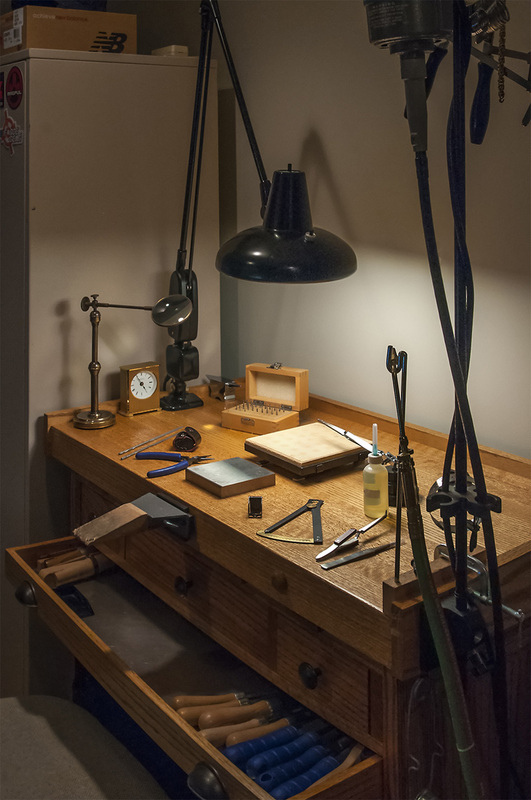 The demand and quality for hand tools fell sharply after WWII as electrically powered tools took off and the era of self-sufficiency evolved into one where paid tradesmen were hired for jobs around the home. 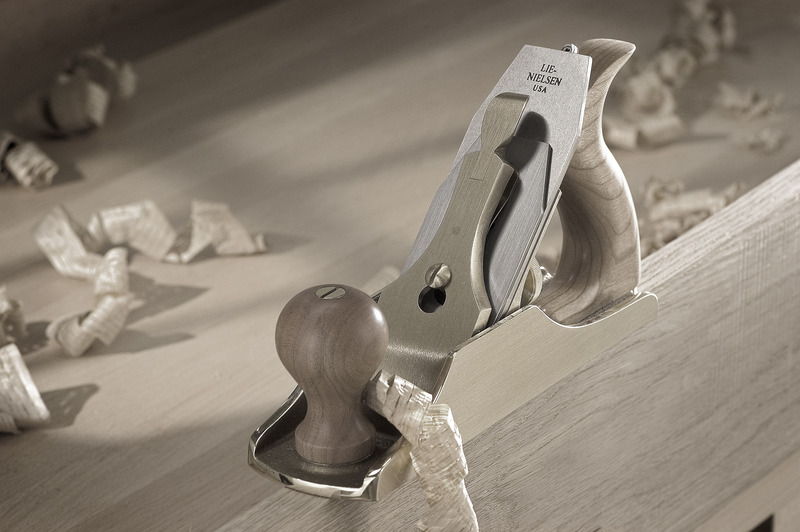 It’s only in the last decade or two that niche companies like Lie Nielsen and Veritas have again produced hand planes that are of acceptable quality for fine woodworking. These, however, come at a cost. 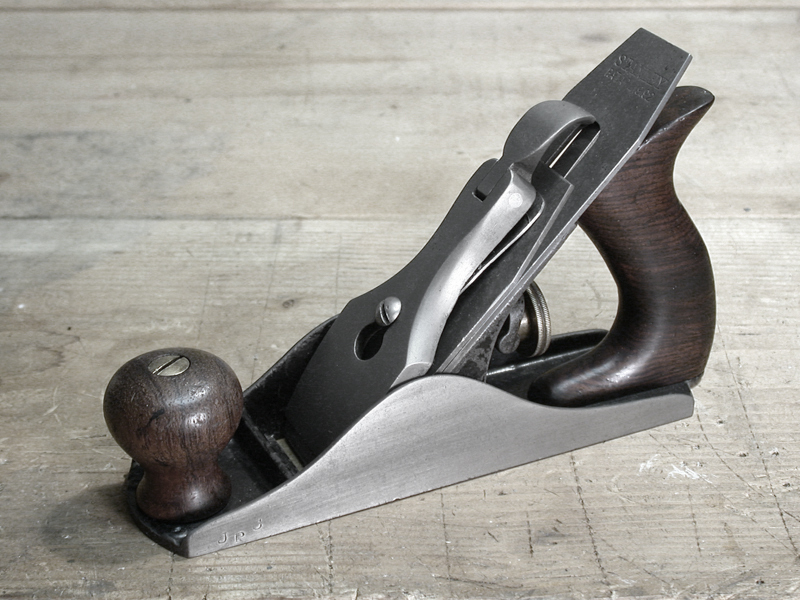 If you’re a professional or serious woodworker, investing $200 to $400 in a precision plane is arguably justifiable. Both companies mentioned above manufacture extremely high quality tools. On the other hand, the planes found at local hardware stores, big box retailers, and even some specialty shops – those generally under $150 – are simply not in the same class. Quality of materials, manufacture, fit and finish are often quite poor. And it’s important to note that these brand new sub-$150 planes will undoubtedly require at least a couple hours worth of tuning and sharpening to make them function correctly. By contrast, the vintage planes made by companies like Stanley, Sargent, Union, and others, especially from about 1910 to 1940, were of excellent quality, and are generally superior to most of the planes made today, especially those under the $100 to $150 price point. 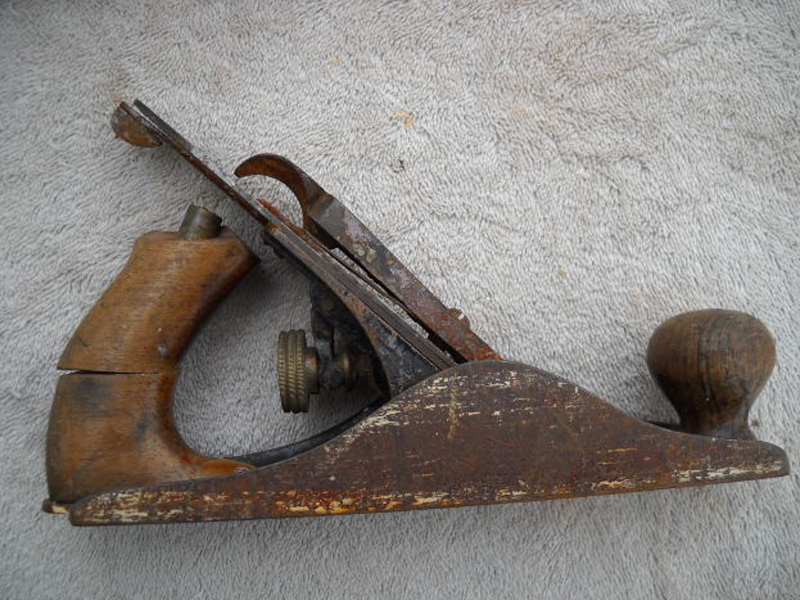 These planes can be found in antique shops, yard sales, tool swaps, and eBay, often for as little as $10 and rarely (depending on the model and rarity) over $100. 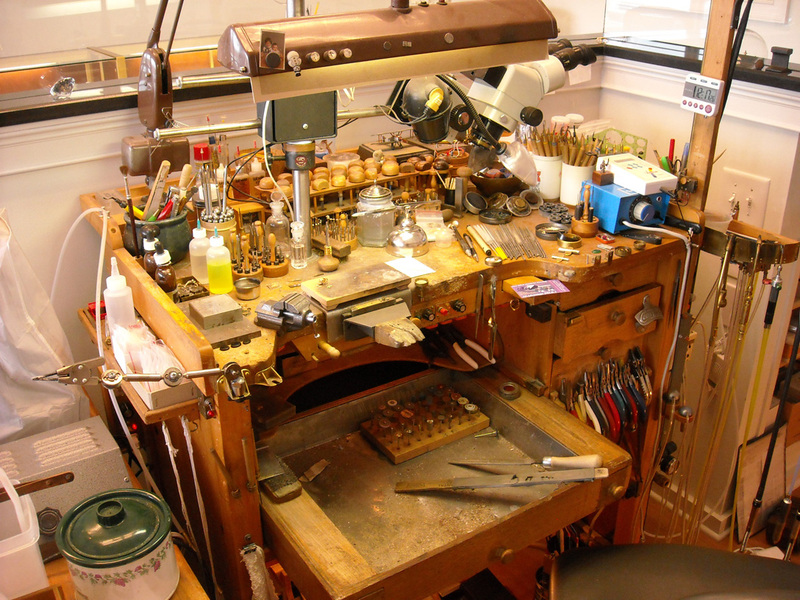 The caveat with vintage tools is that they will almost always need some degree of restoration and tuning. 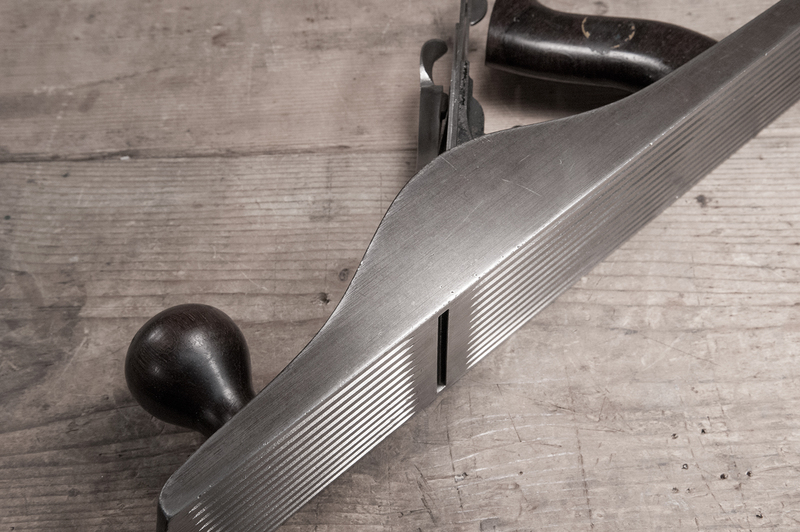 Like the cheaper new store bought planes, the sole may need lapping, the frog face flattened, rough surfaces smoothed, and the iron sharpened and honed. However, for the same investment in time and effort, you will likely end up with a far superior plane for less money than you would have spent at your local big box hardware store. 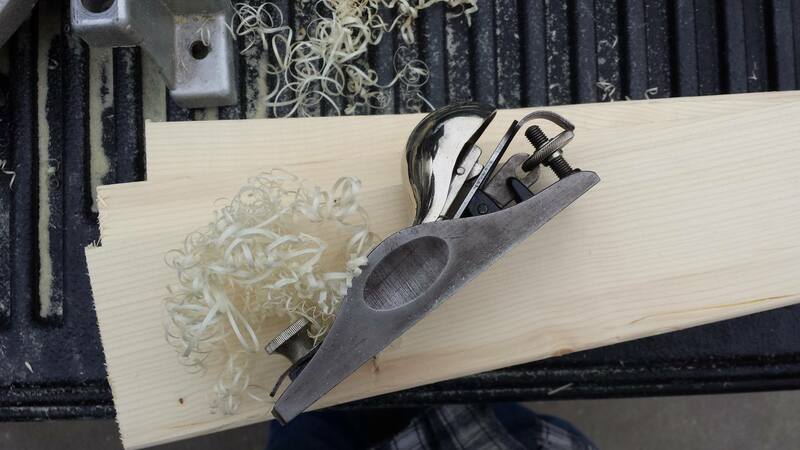 Ever wonder about the origin of the word “Excelsior” as it refers to the body style on Stanley block planes? Why Excelsior? What does it mean? Was it an official Stanley name or a term that has been applied in recent years? 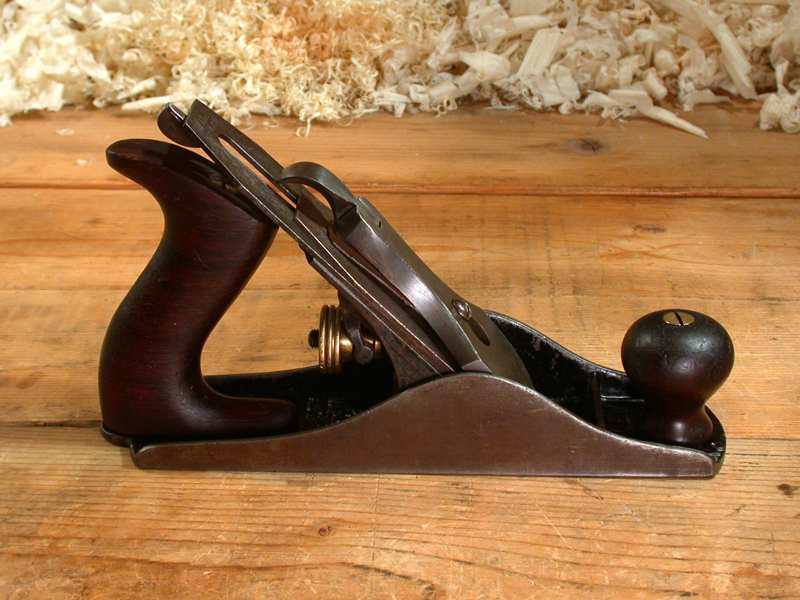 For anyone unfamiliar with the term, the “Excelsior” profile refers to the first body style used on Stanley block planes. Dating from 1873 to 1898, the Excelsior profile differs from the later profile in that the “hump” in the cheeks is positioned more toward the rear of the plane. After 1898 the hump was centered in the cheek profile and has the familiar milled Handi-grip indentions. And yes, there was a very brief period of a few months in 1898 when the excelsior bodies also included the Handi-grip indentions. The word Excelsior comes from the latin word excelsus, meaning meaning “ever upward” or “even higher.” It is the origin for the word Excel, which obviously means to surpass in achievement. However, more interesting and relevant for us, “Excelsior” is commonly defined as fine curled wood shavings used for packing. Given that definition, it certainly makes sense that “Excelsior” was the name Stanley assigned to a line of block planes. The earliest Stanley reference to Excelsior I could find is in the 1867 price list, which lists a “Patent Excelsior Tool Handle,” a wooden multi-tool handle that included 20 Bradawls and tools. However, the multi-tool handle design more commonly referred to today as Excelsior was patented on March 19, 1867. 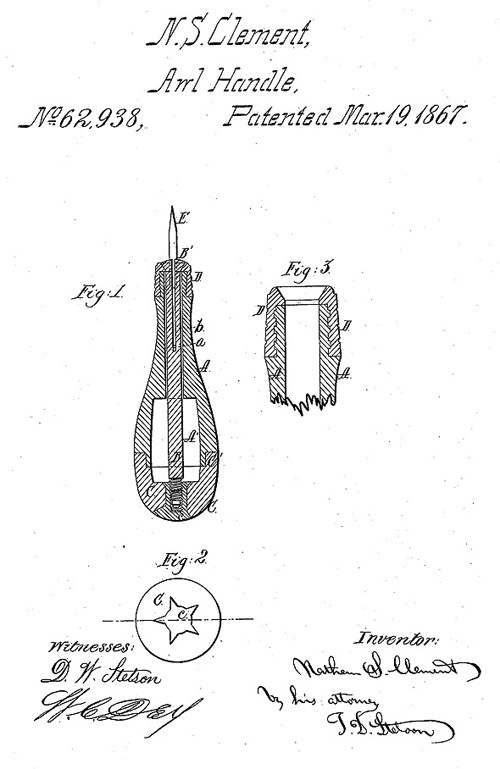 That patent design was awarded to Nathan S. Clement, and featured a different method of clamping the tool bits into the handle than the previous Stanley offerings. As was often the case, the patent was eventually acquired by Stanley Rule & Level and incorporated into their product line, and was reflected in both wooden and the ornate iron handled multi-tool handles. Stanley also referred to their Bailey’s Patent Adjustable Block Planes as “Excelsior Block Planes” when they were introduced in 1873. 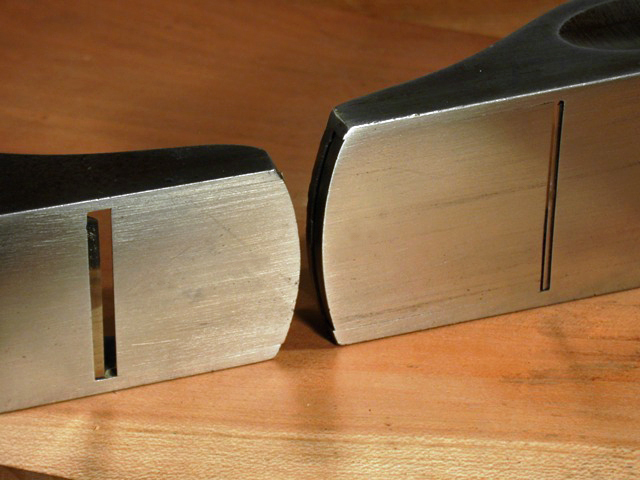 This term only applied to the adjustable mouth planes, such as the no. 9-1/2, no. 9-3/4, no. 15, etc. The no. 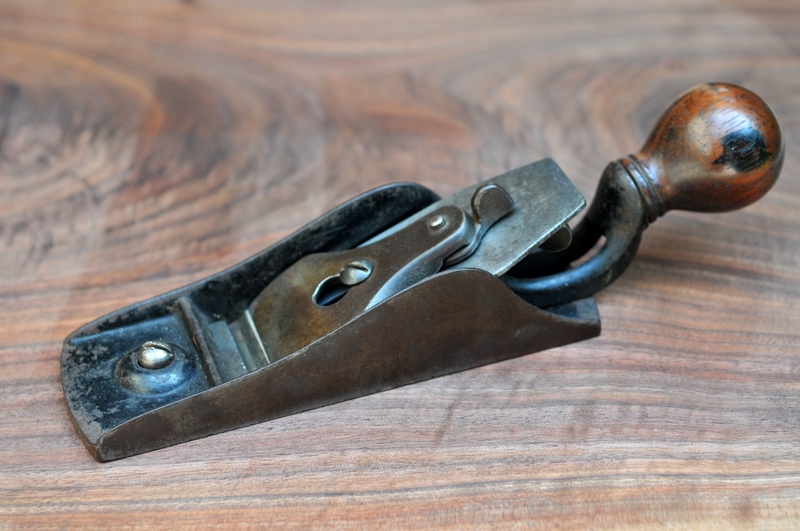 110 and other non-adjustable planes had a different cheek profile, and were simply listed as Iron Block Planes in Stanley catalogs. I did a little patent search sleuthing but could only find one reference that in any way tied in the term excelsior to hand or block planes. In 1875, Albion K. Hall of Jackson, MI patented a plane specifically for making excelsior shavings. However, I found nothing that tied him in any way to Stanley, so I assume there was no relationship between the two. 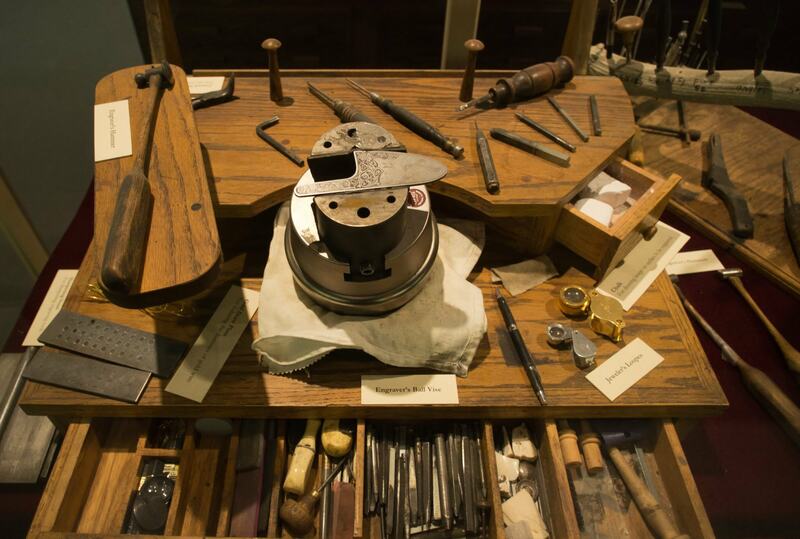 Stanley continued to use the Excelsior name for their multi-tools until 1902, and their planes until about 1898, when the profile was redesigned, moving the hump toward the center of the cheek. Today, the Excelsior planes are attractive primarily to collectors. 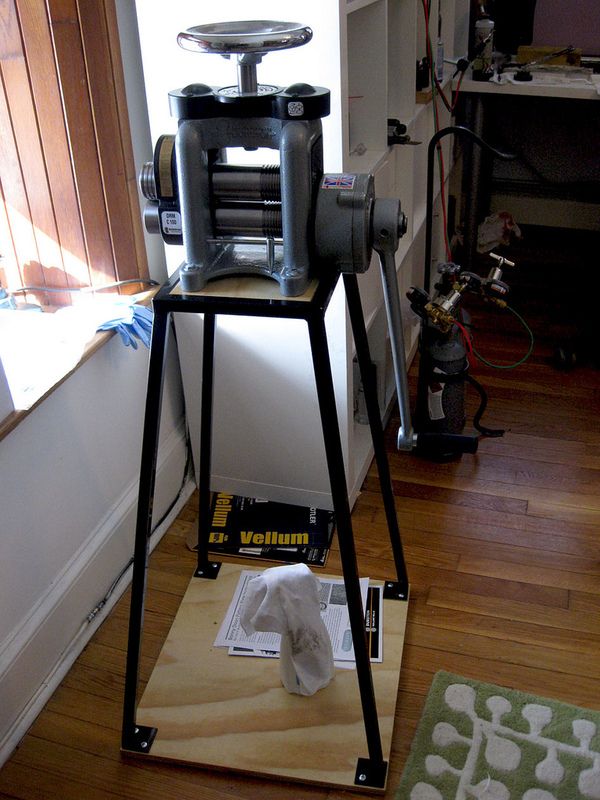 While certainly usable, their castings tend to be thinner and more fragile than the later models, lending them better to display shelves than workbenches. Either way, they remain, in my opinion, one of the more attractive plane designs ever devised. I spent a long time researching and learning about tool preservation before I ever touched a plane. Even so, it was a couple or three years before I really settled into a comfort zone where the hands on experience I gained began to gel with the “book knowledge” I’d accumulated. For me, the greater appeal has always been geared more toward preservation than restoration (although I use the word restoration more often when casually talking about “cleaning up” a plane or tool). It’s probably a matter of semantics; I think most people equate restoration with refinishing, while preservation, by it’s very definition, speaks to preserving and sustaining. To me, that’s more accurate, and is a key part of my guiding philosophy and approach to tools. It’s very easy for me to “go too far” when cleaning up a tool, to make it pretty vs. simply making it functional. 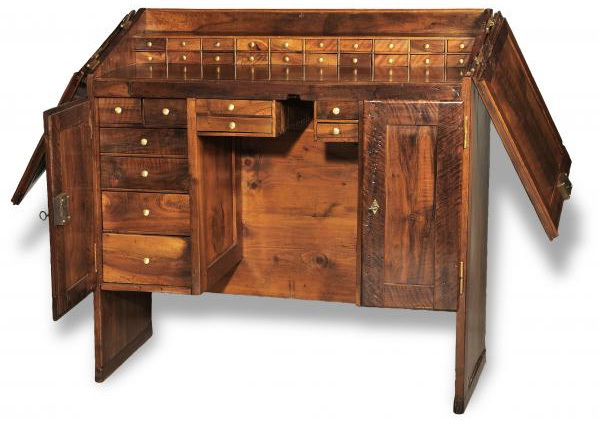 My underlying intent is to preserve the character, finish, patina, etc. whenever possible. Dirt and rust are not sacred to me (as they are to some collectors), they are destructive elements of neglect. When I’m cleaning up a tool, I try to stay within the same boundaries that a woodworker of 100 years ago would have stayed within. 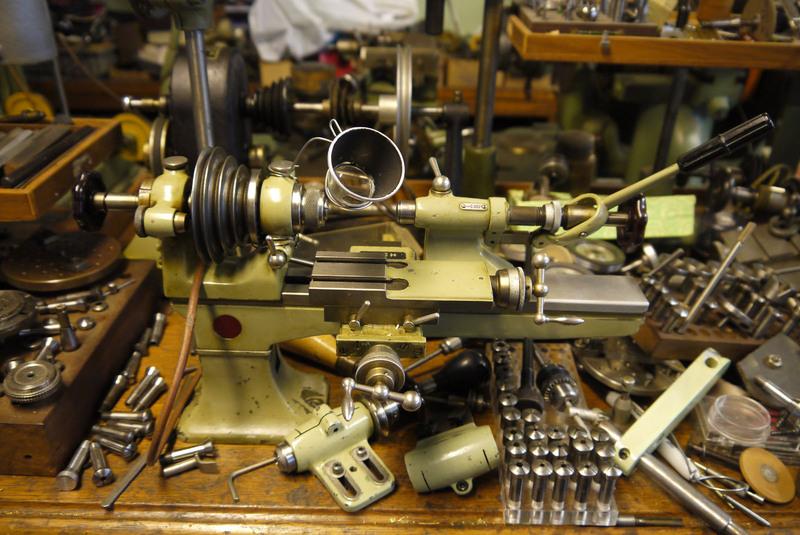 He would have only been interested in preserving his tools, keeping them clean and in good working order, not making them pretty to sell on eBay. I constantly remind myself of that, not because I’m right and everyone else is wrong, but because it’s consistent and true to the values and parameters I defined when I started this venture. It’s my mission statement, if you will. 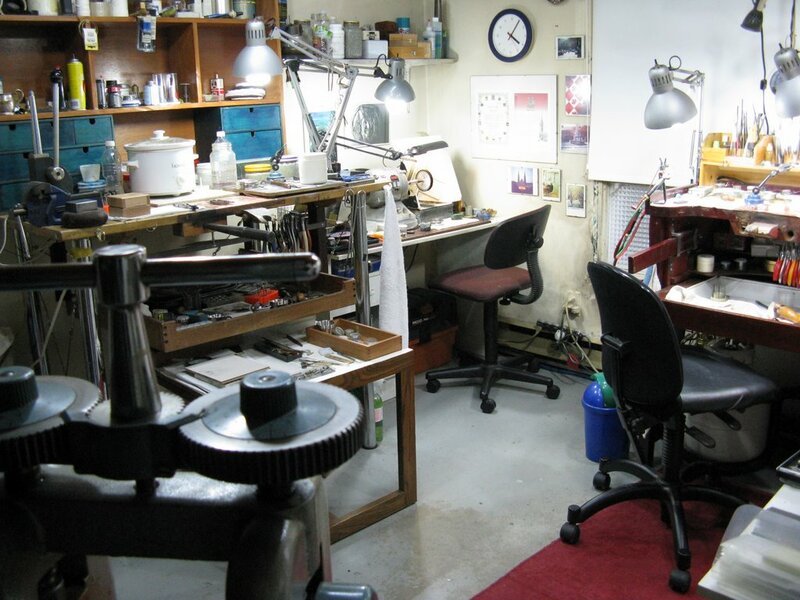 I will be listing several planes and other tools for sale over the next few months. You can view current offerings by clicking on For Sale on the menu bar. 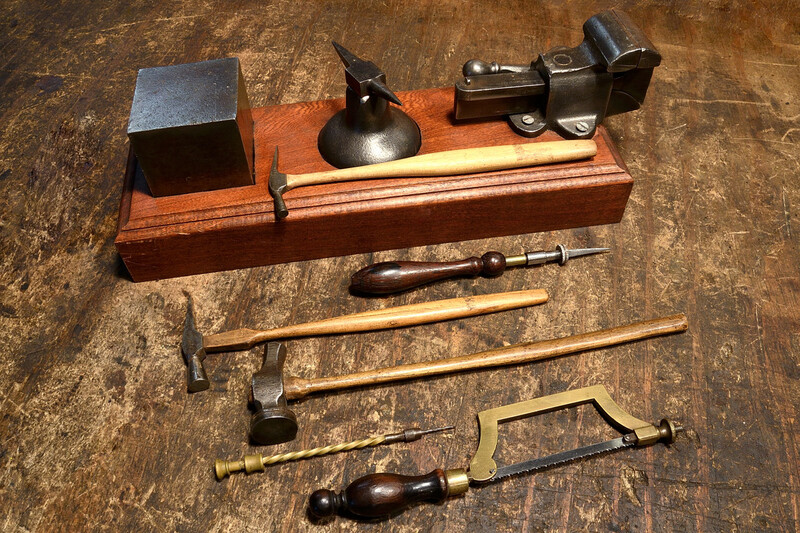 To view these tools in greater detail or if you are interested in purchasing, please visit the Virginia Toolworks eBay page at http://www.ebay.com/sch/virginiatoolworks/m.html.